A storyboard is a graphic organiser that is made up of illustrations or images displayed in sequence and is used to pre-visualise a movie, animation, or interactive media sequence. Storyboards are also used to plan out the scenes in video games and screens in software applications. Storyboards look a little like comics. 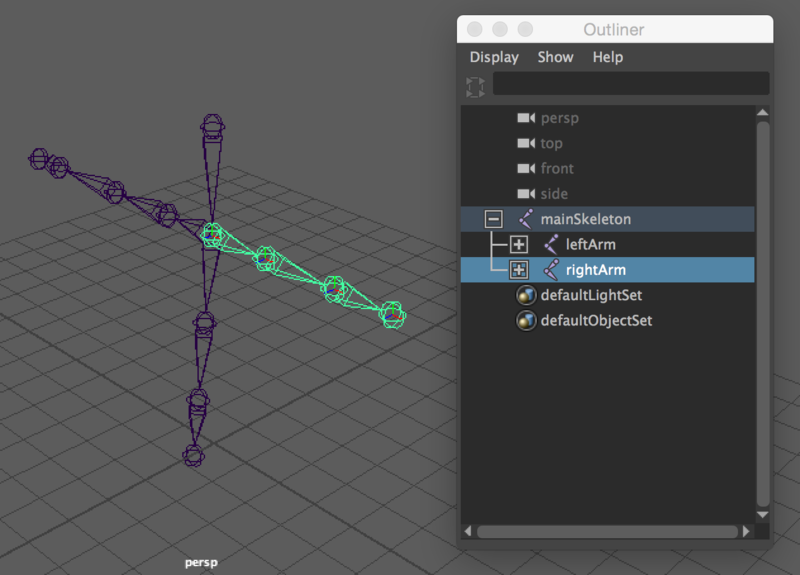 They show movement, position of objects, camera positions and angles, lighting, and usually include labels explaining the scene and the animation or filming techniques to be used. Storyboards can be in the form of very basic sketches or can be very detailed like the example shown below. The storyboarding process, in the form that is used today, was developed at Walt Disney Productions in the early 1930s. 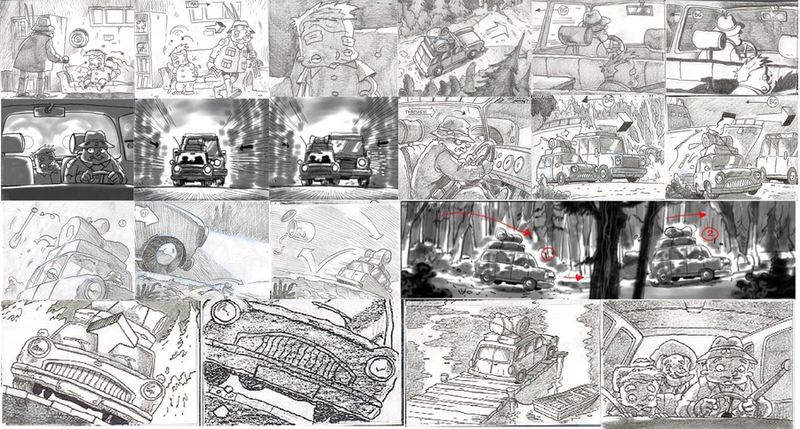 Today, there are many programs and tools that can help to make storyboarding easy, however many people still choose to sketch a storyboard using pencil and paper. 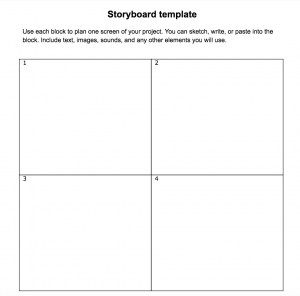 Click here to download a printable storyboard template (or click on the thumbnail image below). This storyboard template has 12 frames but you can easily add more frames to it. Storyboardthat.com is a web app that you can use to draw a storyboard using existing backgrounds, objects and characters and a range of tools to add text, arrows, etc. Storyboarding tips can be accessed from the links below. 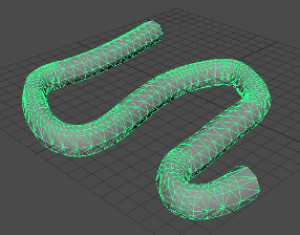 This page provides links to tips and tutorials on sketching for animations and gam design.